New Delhi: USHA International, one of India’s leading consumer durable companies continues its association as an official partner for the third consecutive year with the Indian Premier League defending champions- Mumbai Indians. Starting April, USHA has initiated a 360 degree campaign across product categories and lined up special product launches to leverage the IPL season enthusiasm. 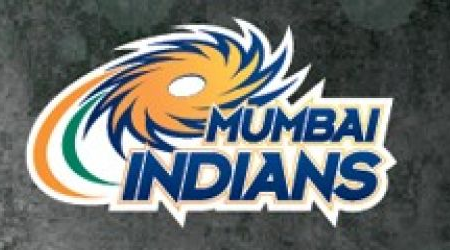 As part of the association, the Usha logo will be seen on the leading side caps and helmets of MI players. Additionally, ‘Usha Play’ will be seen on the perimeter boards and jumbo screen on grounds. This year, imbibing the spirit of champions, Mumbai Indians, USHA branding is strategically placed on the busiest and most active mode of transportation in Mumbai - local trains. The ad banners on the trains highlight the diverse range of USHA products like fans, coolers, toasters, sewing machines that connect back to the core #MIActive campaign. This association is in line with USHA’s brand ethos, ‘Play’ as the brand promotes active lifestyle through its numerous sporting initiatives along with its wide range of healthy cooking appliances. New age appliances from the company, like InfinitiCook Halogen Oven, on the go blenders, air coolers with ionizers also represent USHA’s commitment to promote an active and healthy lifestyle. USHA has always been supportive of numerous sporting initiatives in the country like Ultimate Flying Disc, IPL, Football, Marathon, Ladies Amateur and Junior Golf, and Cricket for deaf.